The Ikea Foundation made a donation of €1 million to The Home Project in Athens, which will help the organization expand its support of unaccompanied refugee minors in Greece. The Home Project currently operates, along with several NGOs in Athens, five shelters with the capacity for 100 children who have arrived in Greece from various war and conflict zones throughout the world alone and without family. The funding will help The Home Project open five more shelters and double its capacity to 200 refugee children. Furthermore, the additional shelters will lead to the creation of 120 new jobs in a country plagued by high unemployment. The numbers of unaccompanied minors in Greece is staggering, as are the conditions many of these children are currently living in. 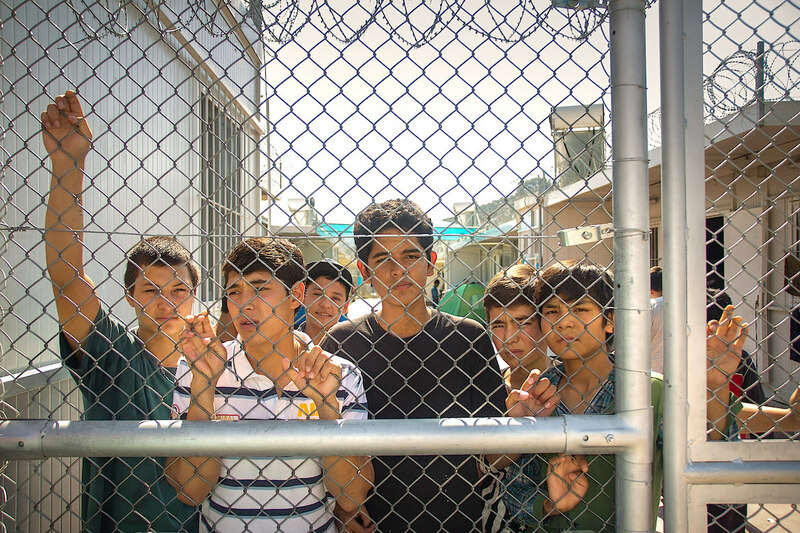 More than 8,419 of the refugees in Greece are unaccompanied minors, alone or in real danger, having been separated from their parents and at risk of violence, sexual abuse, exploitation and organ trafficking. “All children have the right to a safe place to call home,” said Per Heggenes, CEO of the IKEA Foundation. The Home Project is actively seeking donations and support to help combat this refugee crisis which is the largest humanitarian disaster since the Second World War. More than 1 million refugees have arrived in Greece since the start of 2015 and are in desperate need of aid and shelter, the majority coming from three countries: Syria, Afghanistan and Pakistan. Targeted intervention in camps covers a number of basic needs from milk for babies through to medical, educational, legal and language support. All donations to the Home Project’s work goes directly to refugees helping them to be safe, fed, clothed, sheltered, and integrated into society. The Home Project continues to seek and enlist all forms of donation, assistance and giving-in-kind to benefit the cause and have a direct impact on the lives of refugees. The Home Project was launched by The Libra Group, in response to the global refugee crisis, in response to President Obama’s call to action amongst private sector companies to assist in the crisis.